Dr Peter Beckingsale graduated from the University of Queensland Medical School in 1996 and completed his residency and ophthalmology training in Brisbane. He was awarded the ARVO and RANZCO/Allergan scholarships and then travelled to the United Kingdom to complete fellowships in corneal, anterior segment and refractive surgery at the West Of England Eye Unit and then the Queen Victoria Hospital, home of the first eye bank in the United Kingdom. Returning to Brisbane in late 2005, Peter began private practice at the Terrace Eye Centre and Laser Sight. He was appointed as a Visiting Medical Officer at the Princess Alexandra Hospital and Assistant Medical Director of the Queensland Eye Bank as well as a Senior Clinical Lecturer at the University of Queensland. He left the Princess Alexandra Hospital in 2014, but is still involved with registrar teaching. 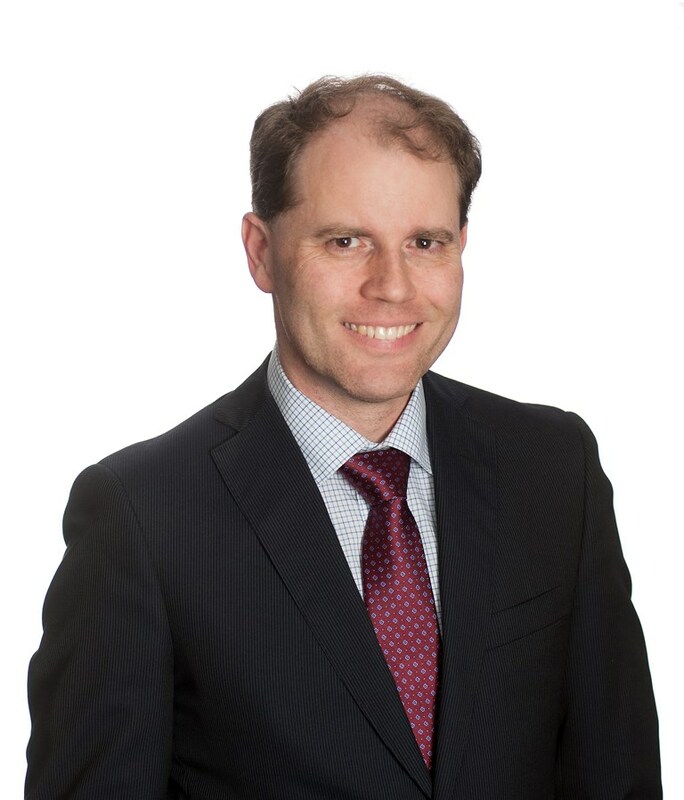 Peter has presented extensively at local, national and international conferences, has authored numerous peer reviewed journal articles and has been involved with many advisory and organising positions with the Australian and New Zealand Cornea Society and the Royal Australian and New Zealand College of Ophthalmologists.